Despite an influx of new residents — and a reputation for progressive politics — the City of Roses largely remains a monoculture, according to a new study. 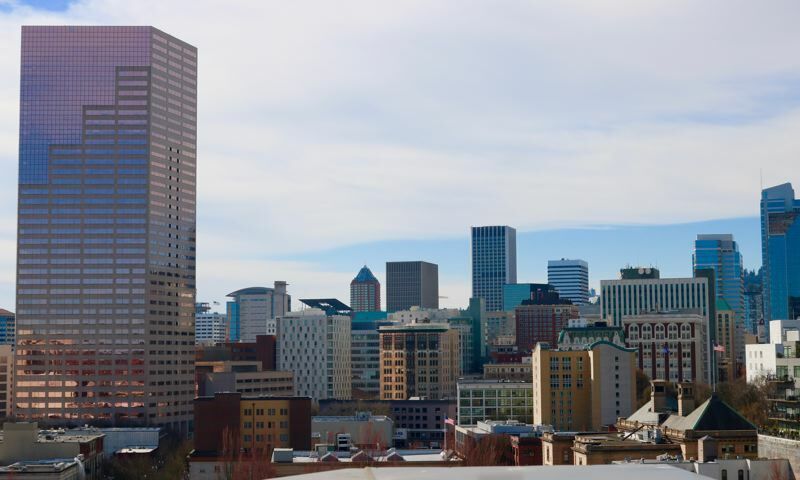 A detailed report by WalletHub places Portland as the 5th least diverse major city in America in 2019. The Rose City's racist history has been well documented. Roughly three out of every four residents are Caucasian, making Portland the whitest major city in America. WalletHub's study took a look at Portland's racial make-up, as well as socioeconomic, cultural, economic and religious factors. The personal-finance website determined that Portland ranks 267th out of 500 cities overall. But looking only at major cities, Portland ranked 57th out of 61 — or fifth from the bottom. The least diverse big city in America is Detroit, Michigan, according to WalletHub, while the most diverse city is Houston, Texas. Experts like Hilary Green, a history professor at the University of Alabama, say a lack of diversity can block a city's path to success. "Multinational businesses will not move or invest in communities that do not share their corporate values and allow their diverse employees to have a high quality of life outside of work," Green said. "Tax breaks can only go so far." Click here to read the full study by WalletHub.